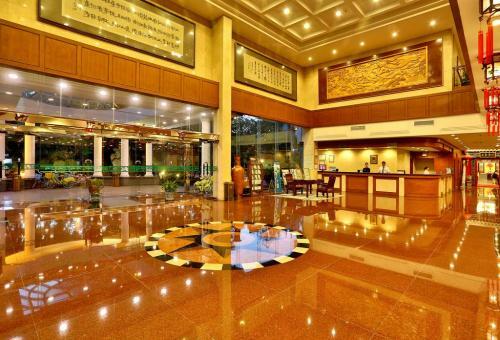 The number of discounted hotel rooms is limited, Please make reservations as soon as possible. 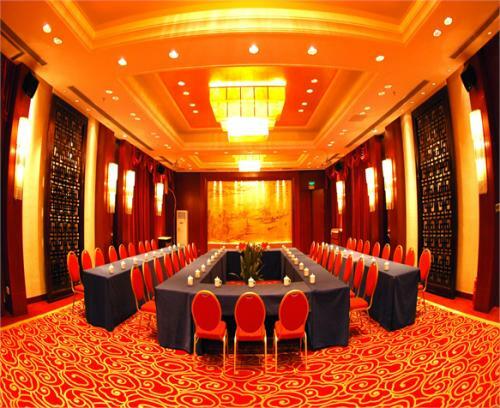 The conference company will send a confirmation email after making reservation successfully. Please keep your reservation number. free parking and other services. Please notify the conference company if there is any change. 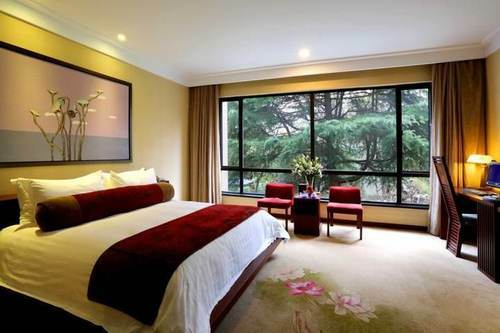 Our Hotel Reservation is handled by the conference company: Hangzhou Qizhen Convention and Exhibition Service Co., Ltd.
Jade Emperor Hotel is located in the West Lake Scenic Spot and surrounded by West Lake and Jade Emperor Hill from north to south, Phoenix Hill and Prince Bay Park through west to east. The top 10 views of the West lake are nearby as well, such as Spring Dawn at Su Causeway, Viewing Fish at Flower Harbor and so on. 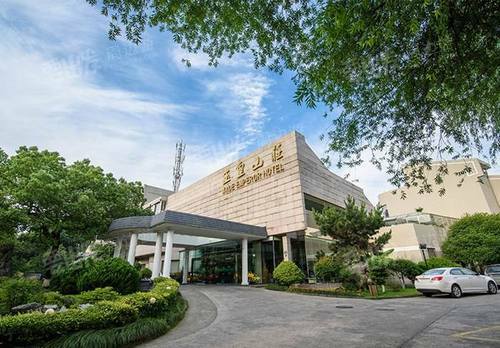 The Hubin Business District, Intime Department Store and Financial Center of Hangzhou are within 1.5 kilometers; Hangzhou East Railway Station is 10 kilometers away and Hangzhou Xiaoshan International Airport is around 30 kilometers away. There are several bus stations within 5 minutes walk including No.Y2, Y3, Y9, 42 and No.12. Furthermore, the public bicycle rental is able to access conveniently. The organizer will send a confirmation email after making reservation successfully. Please keep your reservation number. Please notify the organizer if there is any change.